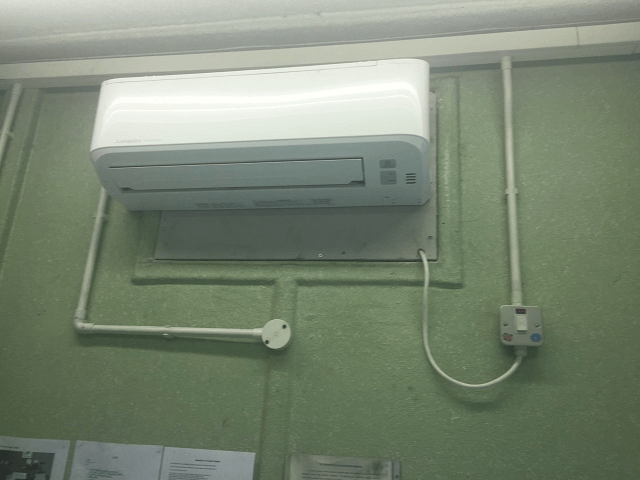 Do you need installation for air conditioning? 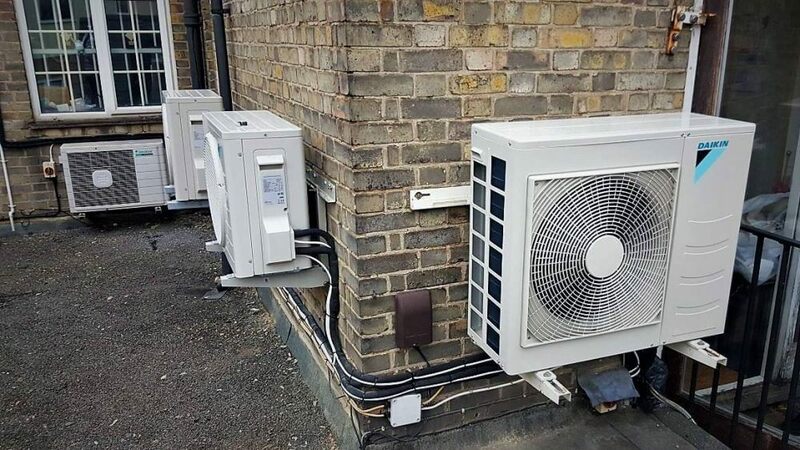 Do not wait til summer 2019 when the sun is blasting and your old units have failed and all the air con companies in London are chaotic and under pressure. 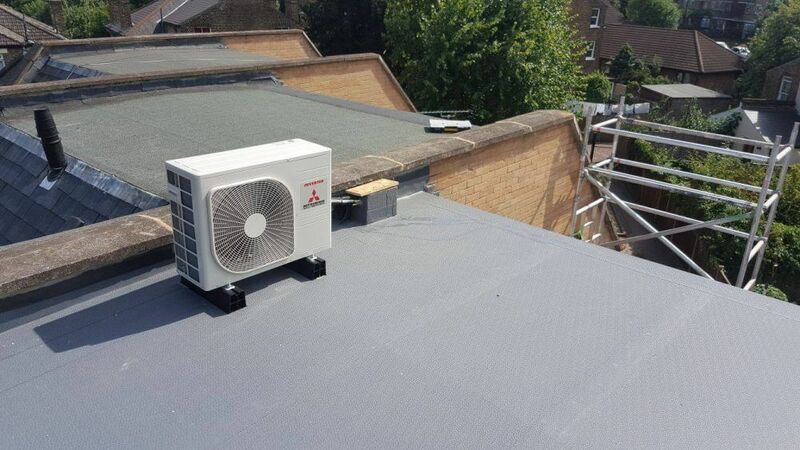 Increase your work place productivity by getting a stylish new cooling system installed before the summer period. 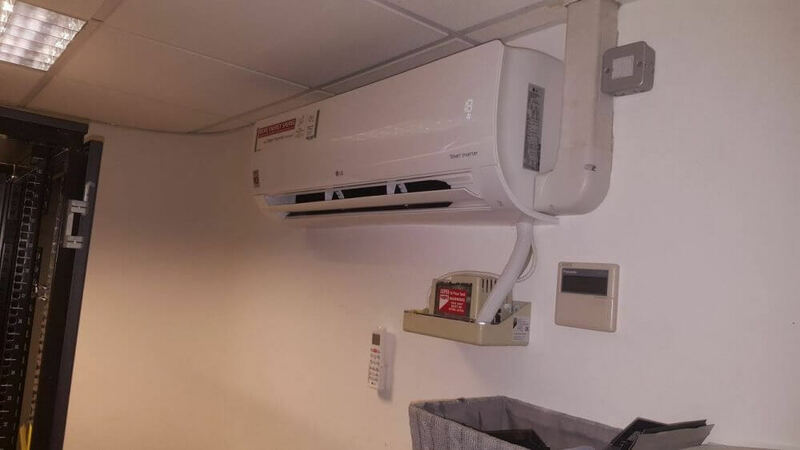 We have a huge range of air conditioning units to suit your needs be it residential, industrial or commercial. Check out our case studies page here. Choose from our lavish high end range for high end residential properties, giving the interior of your property a sleek and flash look. 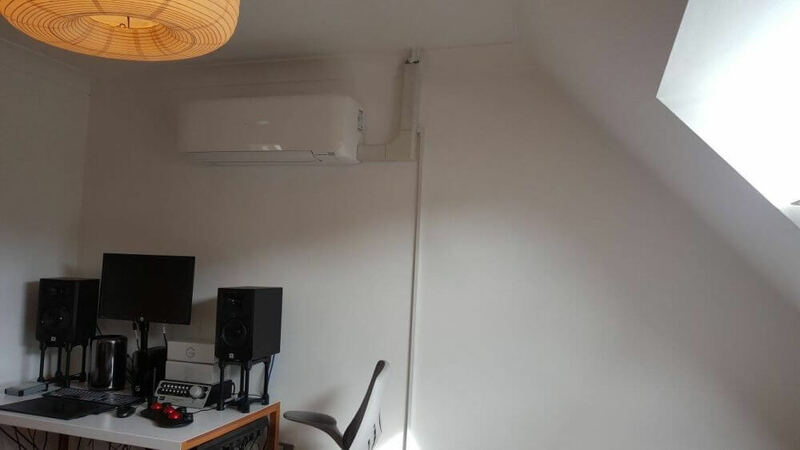 There are a number of units such as low wall mounted units that look like flat radiators, concealed systems, wall mounted units, ceiling cassette systems and much more. 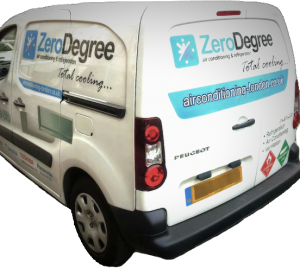 Whether you need a single split ac system or a more complex VRV or VRF system, Zero Degree Air conditioning London has the perfect solution and bespoke packages to suit each and every projects needs. For refrigeration installations please click here. For service of ac units please click here.